This is a beautiful Java Tiger Chair with a fantastic design. It looks very contemporary because of its artistic design, it'll be sure to stand out and impress. 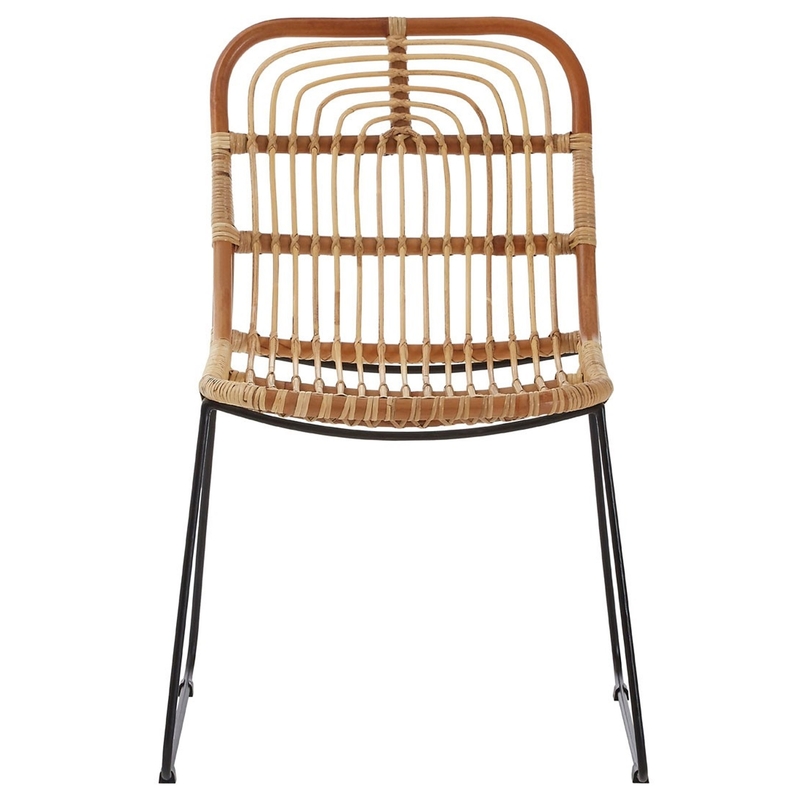 The modern style is even further enhanced by its unique contrasting rattan and iron.